"Love." 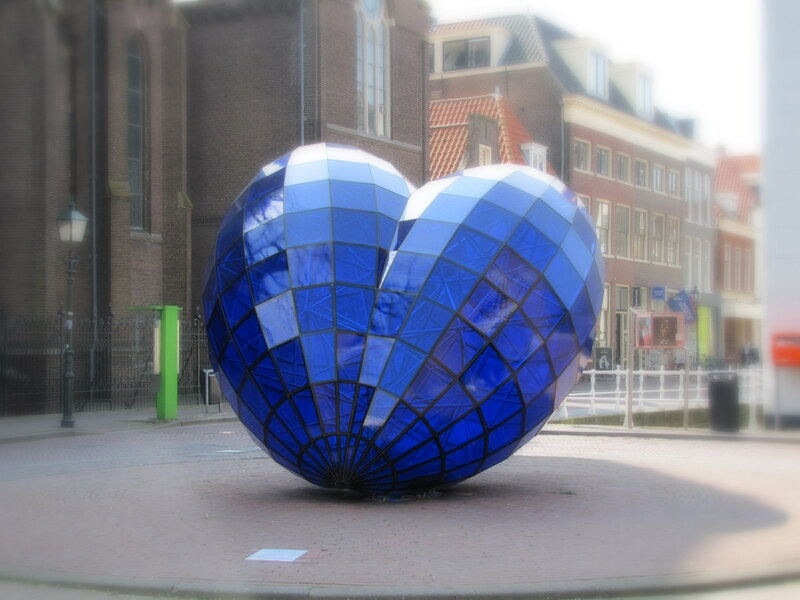 Blue glass heart, Delft, The Netherlands, 14 April 2010. I’m posting this heart to represent the fragility of my heart as I watch the news this week, and to represent the huge sense of compassion I feel for all sentient beings all over the planet but, this week, especially for the people of Bahrain, Libya, and Japan. Please be safe, please be peaceful, please be well, please be compassionate. And know that you are loved.